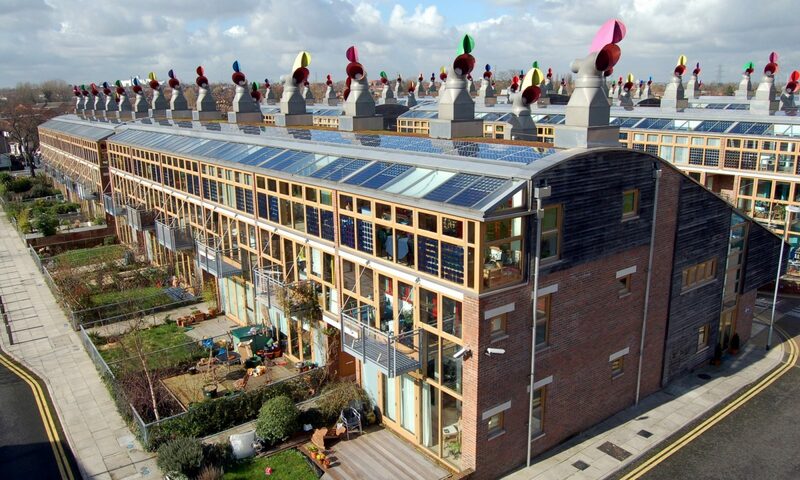 Twenty years ago, Bioregional initiated and helped build BedZED – the UK’s first mixed-used eco-village, which aimed to be zero-carbon. I have lived here since 2002 and can attest to the fact it’s a great place to live. Not only do we have warm, comfortable, energy-efficient homes with lower-than-average bills, we also enjoy a sense of neighbourliness not often found in a London suburb. It’s a better way to live – and one that appeals to many who yearn for a ‘village feel’ in a city. My answer? Yes, but we need to rethink the way we do things. 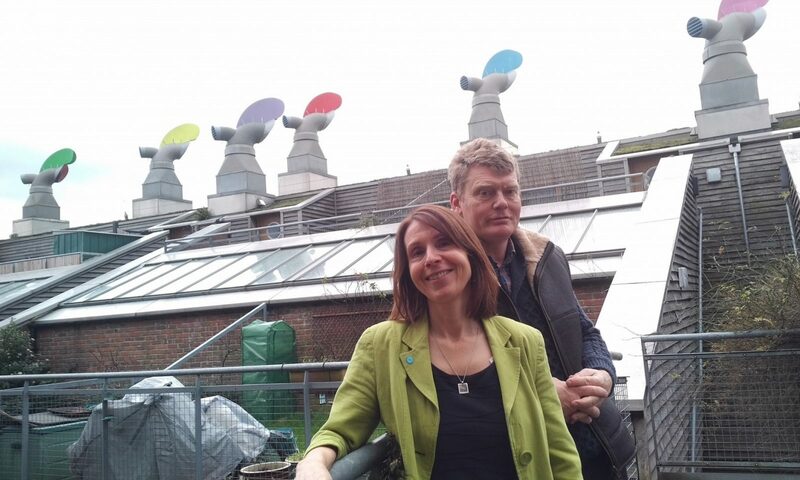 Sue Riddlestone OBE and Tom Heap outside her home in BedZED, where she lives and works. Did you know in the UK about half of our carbon emissions are related to how and where we build our homes? About 27% of these are from heating our homes, and the rest from travel emissions. That’s why - in light of the Paris Agreement where all nations agreed that the whole world needs to be zero carbon by 2050, and the global commitment to the Sustainable Development Goals - it’s so important to get housing right. Not in five or ten years, but right now. If we don’t, we are just locking in unsustainable lifestyles for decades to come. As housebuilders, we have an ability – even a responsibility I’d argue – to build places that help people live healthier, happier lives. You can read more about this in my colleague Anthony’s blog about how housebuilders are on the frontline of healthcare provision. It means thinking about how people in a new community will be able to travel to work, making sure there are local daily amenities and green space, where children will be able to play outside, and whether their homes will keep them warm at a low cost. If we plan things holistically in this way, we can create zero carbon communities where people will want to live. This may sound like a utopian dream, but it doesn’t have to be. The current build, build, build mantra is concerning because it leaves little space for planning strategically like this. And there are few signals from government that this is desired – especially since the scrapping of the zero-carbon homes standard in 2015. Yet there are developers and housebuilders showing that it can be done. After BedZED, we took our learning and transformed it into the One Planet Living framework. These ten simple principles work together to help embed sustainability at the heart of any project. 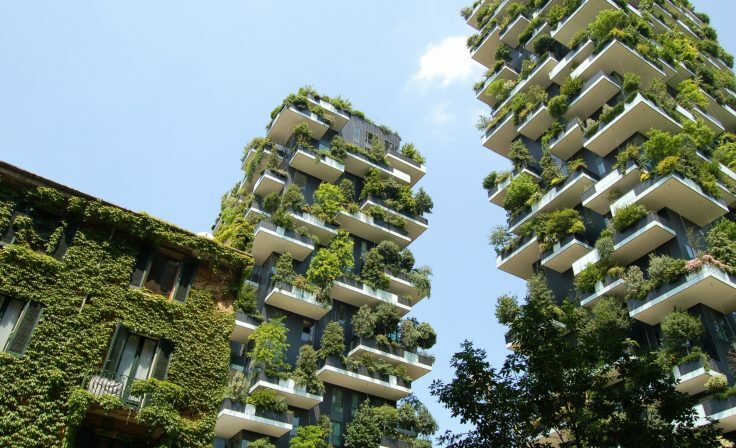 The One Planet Principles are now being used across the world – from a small community of 131 homes in Seattle to a self-build development in Western Australia to two apartment blocks in the heart of Brighton. These communities are reducing residents' carbon footprints, creating a sense of community and producing better health outcomes. So, let’s collectively get a grip on this. The Home Builders Federation told Tom Heap this week that they are ready to build sustainable, zero carbon homes if the Government requires it and provided that the requirements are workable. 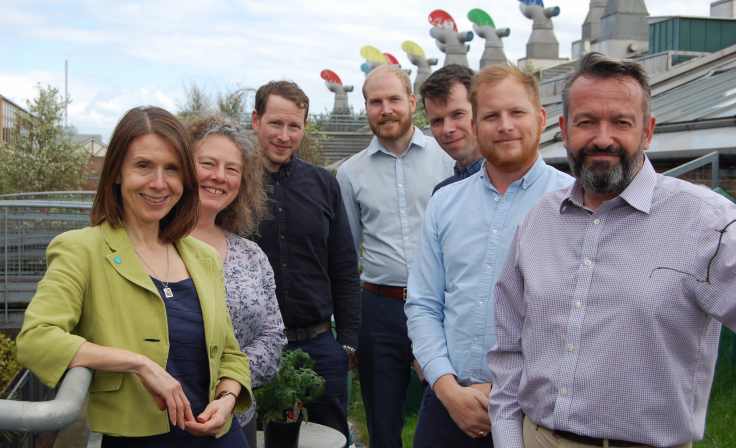 The Government could take this olive branch and liaise with housebuilders and organisations that are already pressing for change like those featured in Tom’s programme - Bioregional, the UK Green Building Council, CPRE and the Wildlife Trusts. We’re all very practical and understand the commercial, organisational, legislative and technical issues. 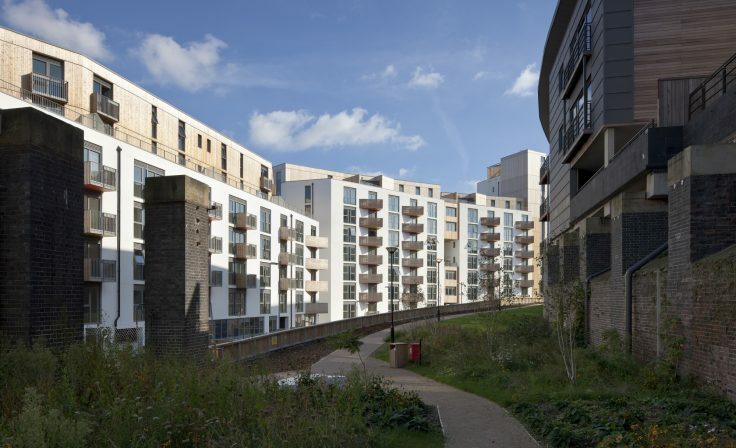 Offer fast-track support and require proper masterplanning (a popular concept at last week’s ecobuild) of villages, towns and cities where new homes are to be built to enable zero carbon lifestyles and the necessary infrastructure and space for nature. The supplementary planning guidance for the NW Bicester eco-town is a prototype for this. 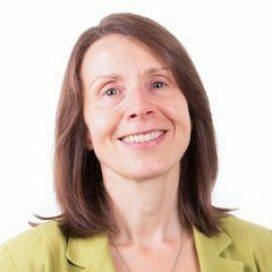 Address the “viability” get-out clause in the National Planning Policy Framework and require local authorities to uphold planning policies with developers, such as the percentage of affordable homes required. This would create a level playing field, rather than the race to the bottom we see today. We need also to tackle the issue of land value, now so overinflated it prevents good-quality development. One way to address this could be to give more powers, and sources of finance to local authorities and community-led development, to purchase land and build the homes that are so desperately needed. In the meantime, we have just set up our own housebuilding arm, Bioregional Homes so that we can drive these changes alongside developers and communities and deliver affordable, sustainable homes. But we desperately need the government to show that this way of housebuilding is desired. It is a massive opportunity for us to address two of the most urgent issues of our time – the housing crisis and the climate crisis. We will continue to press for the changes outlined above so watch this space!